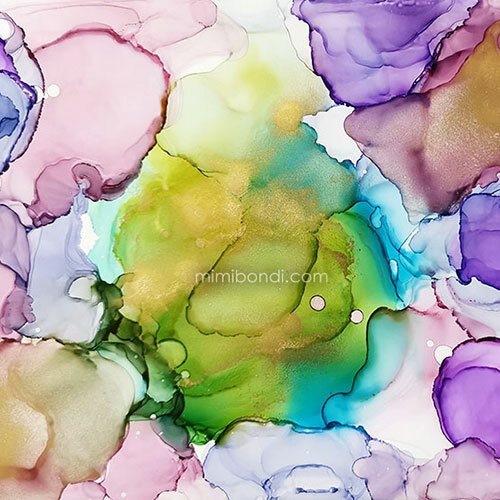 Mixed media art with Mimi Bondi: original art, workshops & tutorials! A FEW SPOTS LEFT FOR MAY 2019! 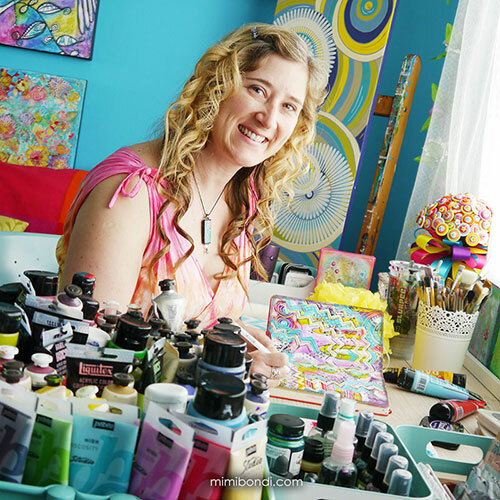 Come paint with me in my studio on the Central Coast, Australia! 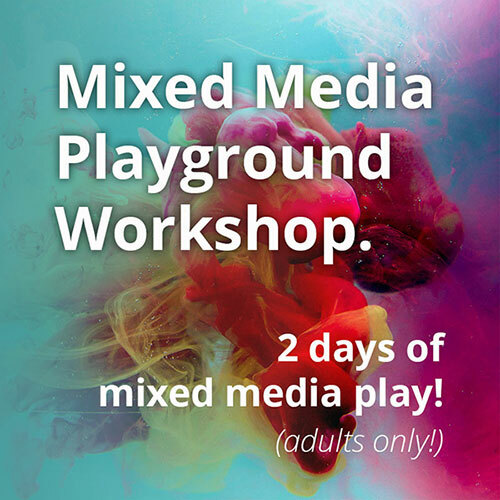 If you can’t make it, that’s ok… I have plenty of online mixed media workshops for you! 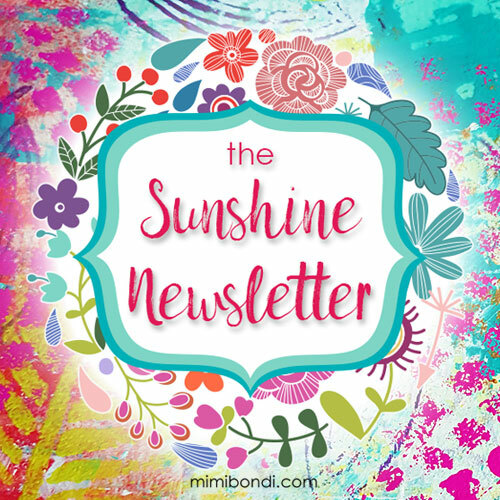 Subscribe to the Sunshine Newsletter to never miss a mixed media tutorial, book release or new workshop! Get inspired by new artists and interesting articles and more! 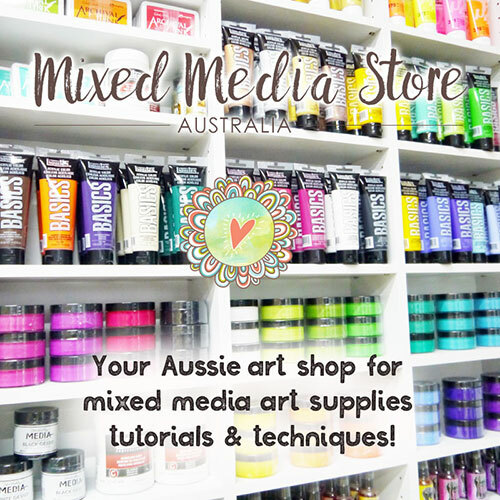 Best mixed media art supplies...? 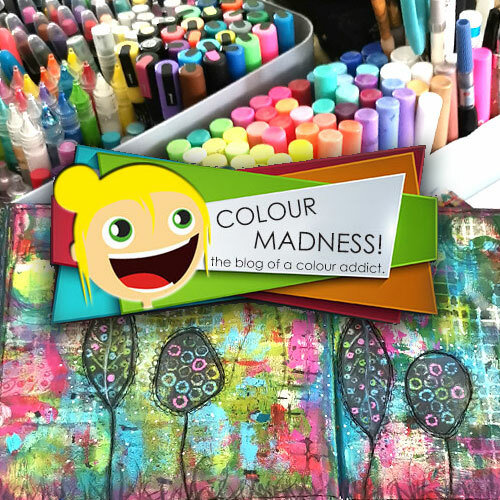 Specialised in art journalling, mixed media, alcohol ink and gel printing… The Mixed Media Store is your number 1 shop for mixed media art supplies, tutorials and techniques!